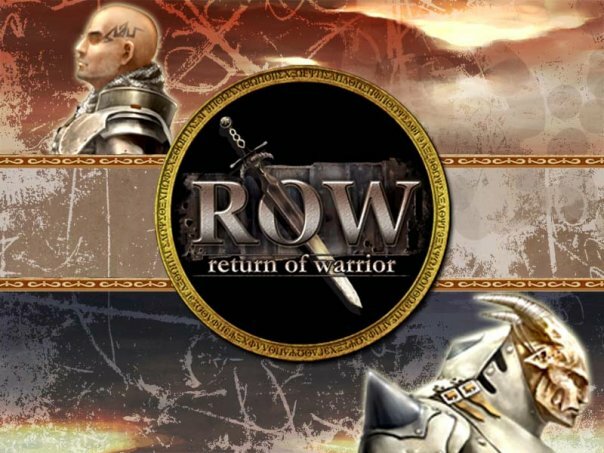 Return of Warrior (ROW) is a 3D fantasy MMORPG with a unique combat system, based off of the original Risk Your Life (RYL) game. You choose between two factions; Humans or Ak’Kan and fight in duels or giant battles. Protect your faction in order to salvage an overpopulated world. Take part in quests or missions, fight other players and trade virtual goods. All elements aim to secure your faction to win against the enemy! The 14 different classes are: Warriors, Defenders, Assassins, Archers, Sorcerers, Enchanters, Clerics, Priests, Attackers, Templars, Gunners, Rune Officiators, Life Officiators, Shadow , and Officiators. Neverwinter is an action MMORPG based on the acclaimed Dungeons and Dragons universe. In Neverwinter you take on the role as a mighty hero who must set out to protect the lands of Neverwinter from those who conspire to see it destroyed. How come theres a screenshot of one of my chars? I mean the same ss. My screeshot!!! Why? Why did they close the servers…. Why does it seem like the only good F2P games get shut down, and the terrible ones stay up forever. If its because of money, I demand Nexon give some of the money they steal from Mabinogi players to Youxiland…. this game is going to be ended on 15 february 2016. The game is good content-wise although I haven’t exactly reached the end-game as much as I wanted to. I bit grind-fest and well a little pay to win, however, the community is actually quite active. Graphics are dated though but I think this is an old game. I’d give it a 3.5 out of 5. Trick out your ride and take to the post-apocalyptic roads for battle in Crossout, the free-to-play vehicular combat game from Gaijin Entertainment!